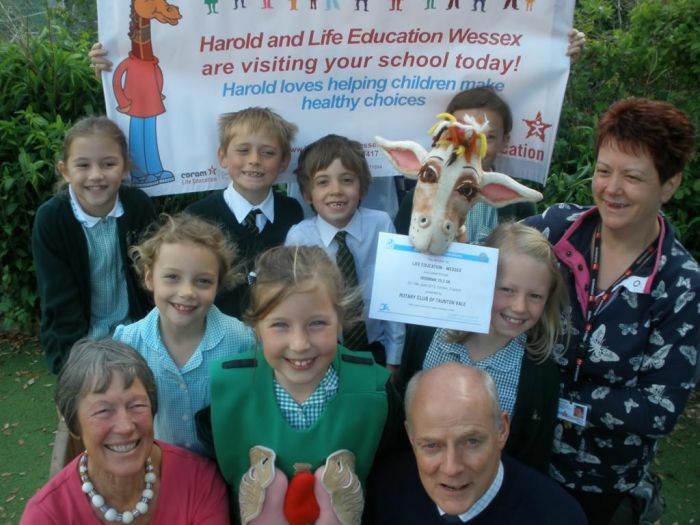 Life Education Wessex works with schools throughout Dorset (including Poole and Bournemouth), Devon (including Torbay), Somerset and Hampshire (including Southampton & Portsmouth). We offer health and drug prevention education programmes in our mobile classrooms for KS1 and KS2 pupils and school classroom based sessions for KS3 pupils. Our behaviour & safety training for school staff, including lunchtime supervisors, is also very popular.